Is Megyn Kelly The Frontrunner To Replace Matt Lauer On ‘Today’? 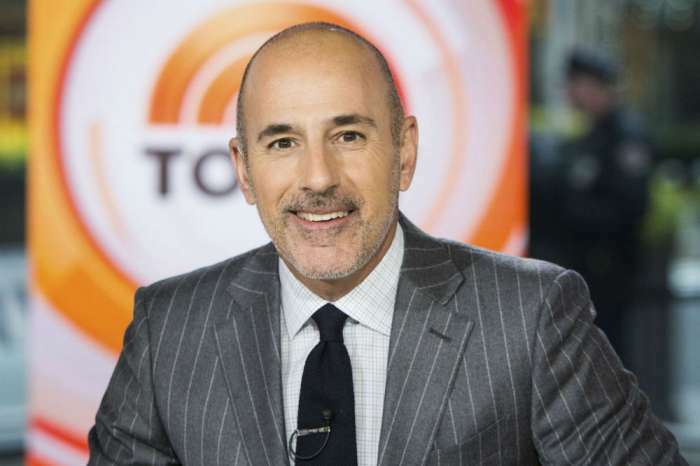 NBC executives are on the hunt for Matt Lauer’s replacement, after the network fired him due to alleged sexual misconduct; and, sources say Megyn Kelly and Hoda Kotb are at war over who will get the gig. Do either of them have a real shot at replacing the disgraced former anchor? According to Radar Online, things are “getting ugly” behind the scenes at the Today Show, even though both women are smiling for the cameras. A source claims that the two women are only pretending to be friends, but there is really a “knife fight” going on because they are both ambitious and know this is a once in a lifetime opportunity. “Megyn wants the job and has already made it clear that she is willing and ready to replace Matt. 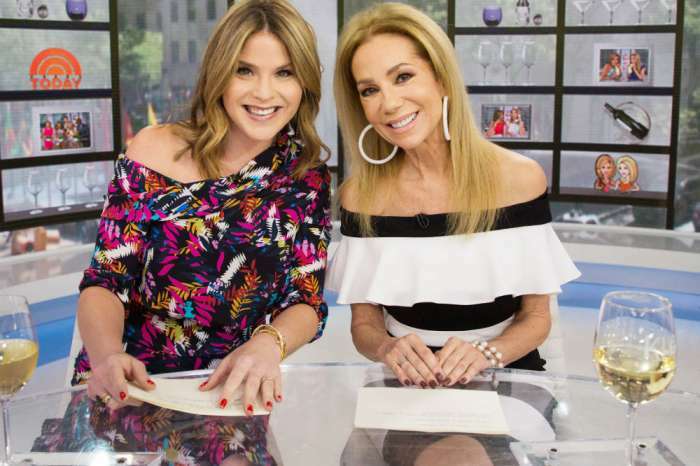 She comes from a hard news background and would be more comfortable hosting the first two hours of the show than her current 9 am slot with a studio audience and fluffy feel-good segments,” says a production insider. Meanwhile, Kotb also wants the highly-coveted job but is afraid that the network will only use her as a temporary fill-in until they find someone permanent. As for the topic of sexual misconduct in the workplace, Page Six reports that Kelly told a crowd at the Business Insider Ignition Conference that she had her own experiences when she was at Fox News. And, now, if a female co-worker at NBC came to her and shared that it had happened to them, she would advise them on what to do and then work it behind the scenes. She added that powerful women need to be there for less-powerful women, so they are not scared out of the workforce. It is not yet known who is in the running for Lauer’s former job, but insiders and viewers do have a few ideas. Per Entertainment Weekly, Willie Geist may be the most likely replacement, since he has been a frequent fill-in for Lauer in the past. He is also the anchor for Sunday Today, making him familiar with the show’s format, hosts, and viewers. Other possibilities include Thomas Roberts, who is a former MSNBC host and the first openly gay national news program anchor, and Craig Melvin, a Today weekend co-host. Kelly is also a strong possibility because she is already a big name on the payroll. But it is unlikely the network would double-down on their new hire due to her struggling ratings. Rihanna Slams The Brands Who Use "Trans People As Tools"
I can’t stand to watch Megan Kelly at 9 am- I would have to change morning program if she replaced Matt Lauer. I feel either Willy Geist or Craig Melvin would be good choices- Hoda is fine with her own show. I hope not, she’s not as good as she thinks.